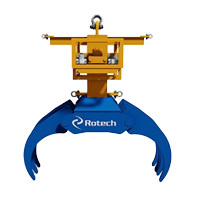 Rotech Subsea have won a major cable trenching scope of work in the Middle East region based on the capabilities of its new TRS1 Low Draft (LD) controlled flow excavation tool. 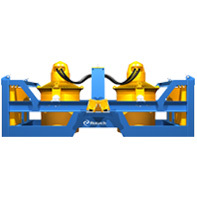 The tool - which was developed in late 2017 for a six month campaign with a major European client - can operate in 1m depth of water and is the latest shallow water tool from the Aberdeen-based subsea innovator..
“The TRS1 Low Draft tool is based on our high pressure TRS1 excavator, and complements our high flow TRS2 shallow water tool which operates in waters down to depths of 2m,” said Rotech’s Director of Subsea, Steve Cochrane. 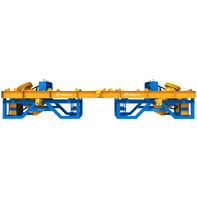 “But the TRS1 LD operates in ultra-shallow water down to just 1m, which we believe makes it the most effective tool on the market for shallow water cable trenching. 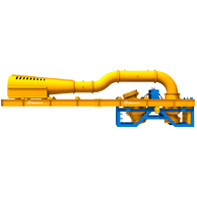 The TRS1-LD jet is highly focused and very controllable. 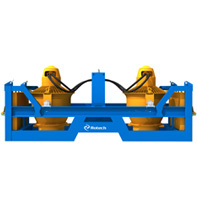 Combined with unsurpassed positional control and stability in the water, this allows for accurate and uniform trench profiles. 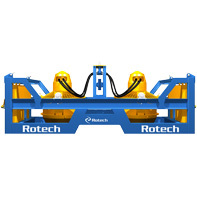 Whereas water jetting has historically been used mainly for deburial IRM scopes, these capabilities are seeing Rotech’s RS excavator range increasingly being adopted as a highly economical and safe non-contact method for commissioning phase cable and pipeline trenching. 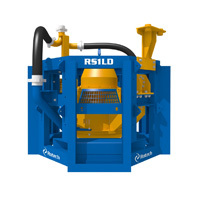 As well as the Middle East, the new TRS1-LD is also set to be deployed on a cable trenching scope in the UK. 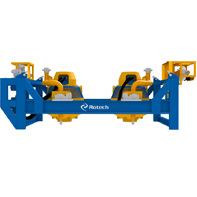 The project is the latest in a series of high profile contract wins for the company. 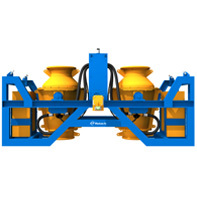 The TRS1-LD can be deployed for a number of applications including: cable, pipeline and umbilical trenching; cable, pipeline and umbilical deburial; freespan and sandwave clearance; backfilling and burial; jack-up spud can clearing and cleaning; UXO and salvage deburial; rock dump and drill cuttings removal; harbour clearance; and subsea structure foundation access. 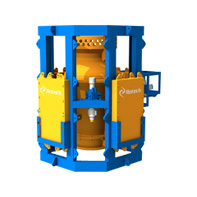 The tool’s capabilities allow it to operate in depths from 1 - 300m (3000m with additional power unit) with a jet pressure of 0 - 90 kPa and a velocity of 0 - 14 m/s. 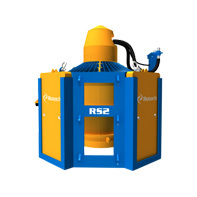 Supplementary high pressure jets allow the TRS1-LD to trench in soils up to 200 kPa.